1. Material: high quality acrylic sheet. 2. Color: clear,white,black red or any other colors else. 3. 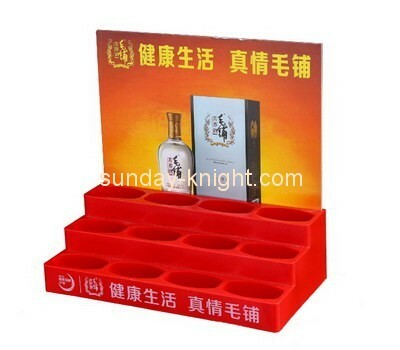 Design:combined set, set can be combined freely according to your display. 5. Minimum order quantity: 500pcs per unit. 6. Logo: customized is welcome. 8. Payment Terms: T/T,WEST UNION. 9. Supply ability:1000 piece/ day. 10. General packing: according to size. 11. Delivery time: 15-25 working days.